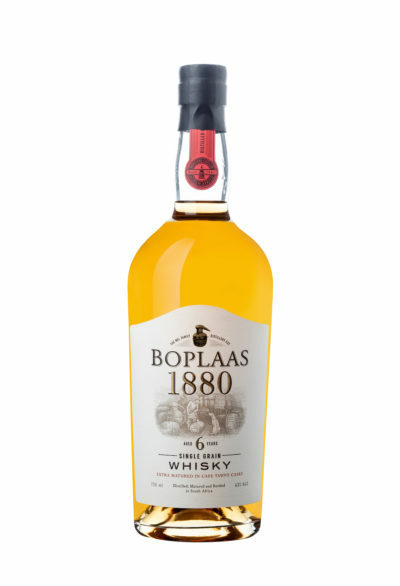 Boplaas’ distilling heritage dates back to 1880, when current owner, Carel Nel’s great-great grandfather, Daniel Nel, exported his first consignment of fine Boplaas Brandy to England. 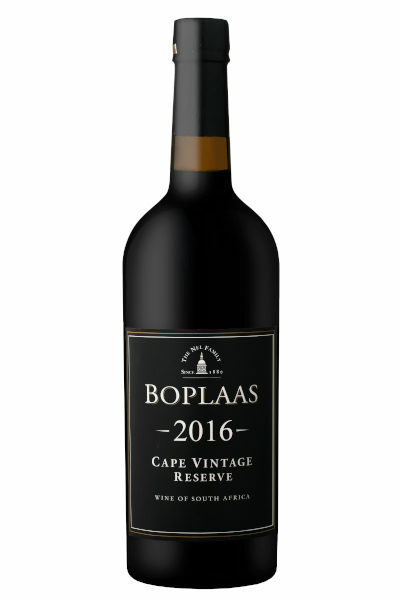 In those days they transported the barrels of brandy by ox wagon to Worcester and from there to Cape Town by train and then by ship to London. 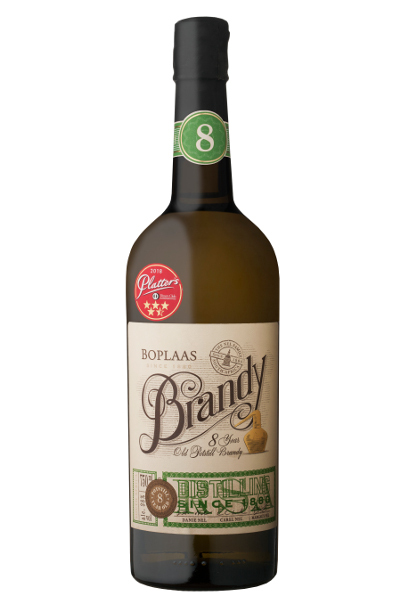 Boplaas also became the first cellar to release an Estate Brandy in 1994 after the change in legislation in 1989. 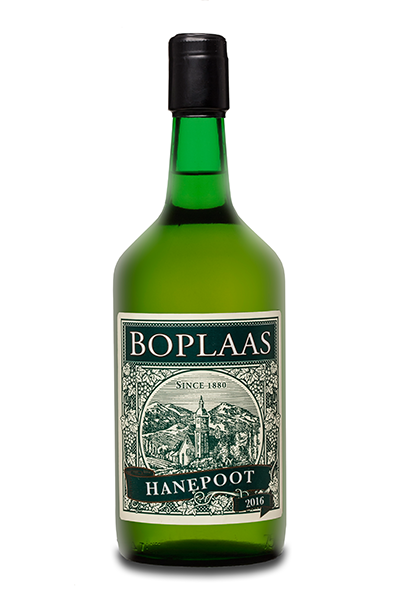 The eight years in old Limousin casks and old Port casks; the climatic conditions of the Klein Karoo and the insatiable thirst of the local angels has created a brandy brimming with ripe stone fruits, honey, herbal and floral notes and a sublimely smooth mouth – feel and finish. 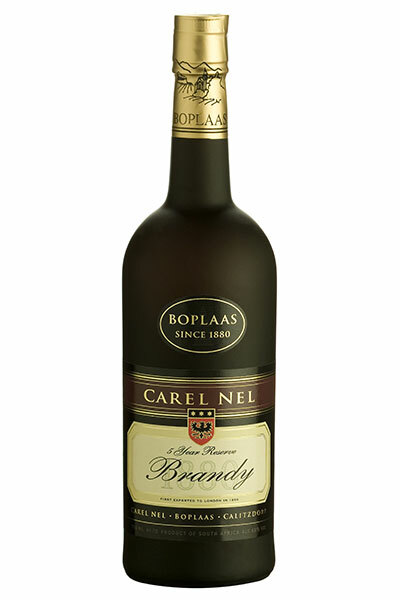 The grapes are picked at 18B with an high acidity (as in Cognac). Fermentation 15 – 16 C. Fine aromas from Colombar. 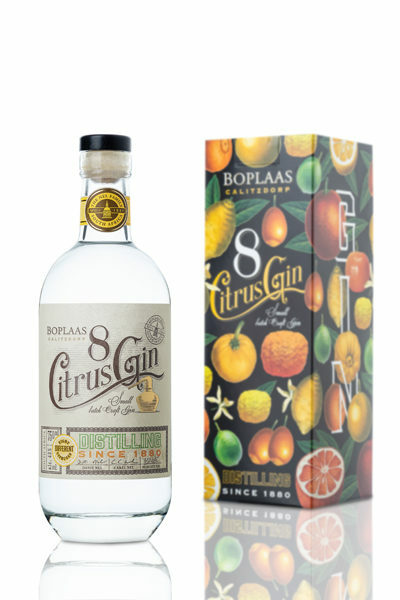 Left on the lease for malolactic fermentation before distillation for more complexity. Distilled in an old (100 year old) Santagans Copper still. 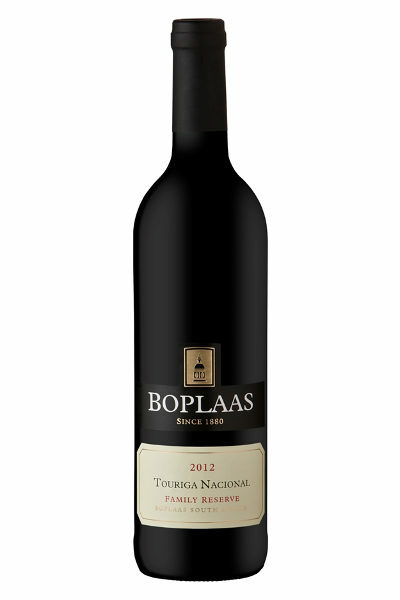 Double distillation t0 70% alcohol and aged in French oak barrels. 8 years in a combination of French Oak Barrels & old Port Barrels.